Organizations that are unable to use (big) data in a smart way will not survive. However, it is not sufficient to focus on data storage and data analysis. The data scientist also needs to relate data to process analysis. Wil van der Aalst is a part-time Full Professor of Information Systems at the Eindhoven University of Technology (TU/e). 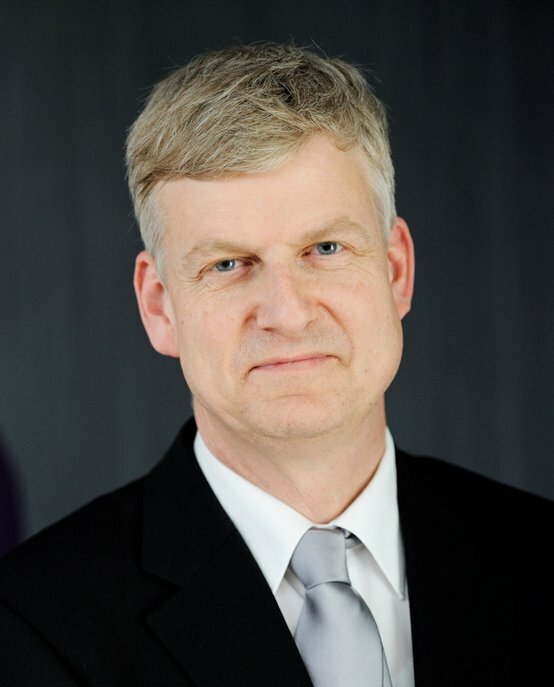 He is also a professor Full Professor RWTH Aachen University. Before, he was scientific director at Data Science Center Eindhoven (DSC/e). His research interests include workflow management, process mining, Petri nets, business process management, process modeling, and process analysis. Another key interest is process mining, a new scientific discipline on the interface between process models and event data. Process mining aims to bridge the gap between Business Process Management and Workflow Management on the one hand and Data Mining, Business Intelligence, and Machine Learning on the other hand. In Wil’s view, data science aims to answer questions in the following four categories: Reporting: What happened? Diagnosis: Why did it happen? Prediction: What will happen? Recommendation: What is the best that can happen? To adequately answer such questions there is not just a need for raw data and computing power. Expertise in data/process mining, probability/statistics/stochastics, and visualization are vital. Wil van der Aalst obtained his PhD in Mathematics from TU/e. He holds a part-time position at Queensland University of Technology (QUT), is a visiting researcher at Fondazione Bruno Kessler in Trento and member of the Board of Governors of Tilburg University. He is an honorary guest professor at Tsinghua University and the National Research University, Higher School of Economics, Moscow, where he also served as scientific director of the International Laboratory of Process-Aware Information Systems. In 2012, he received the doctor honoris causa degree from Hasselt University, Belgium. Wil is a Distinguished University Professor of TU/e, a member of the Council for Physics and Technical Sciences of the Royal Netherlands Academy of Arts and Sciences a member of the Royal Holland Society of Sciences and Humanities (KNAW) and the Academy of Europe (Academia Europaea). He has published more than 200 journal papers, 20 books (as author or editor), 450 refereed conference/workshop publications, and 65 book chapters. He has been co-chair of many conferences, is an editor/member of the editorial board of several journals and serves on the advisory boards of several organizations. In 2017 he was awarded a Humboldt Professorship, Germany’s most valuable research award (€5m). Since January 2018 he is leading the Process and Data Science (PADS) group at RWTH Aachen University.